A Texas education committee is backtracking on its recommendation to omit the word ‘heroic’ when teaching about the men who guarded the Alamo in history class. The Texas State Board of Education advisory committee revised their recommendation after receiving hundreds of calls and emails opposing last week’s recommendation, as well as facing growing backlash on social media. Those against the change raised concerns that it could water down Texas history. Their new suggestion says seventh grade students must learn of ‘the heroism of the diverse defenders’ at the Alamo and of William B Travis’ ‘victory or death’ letter. 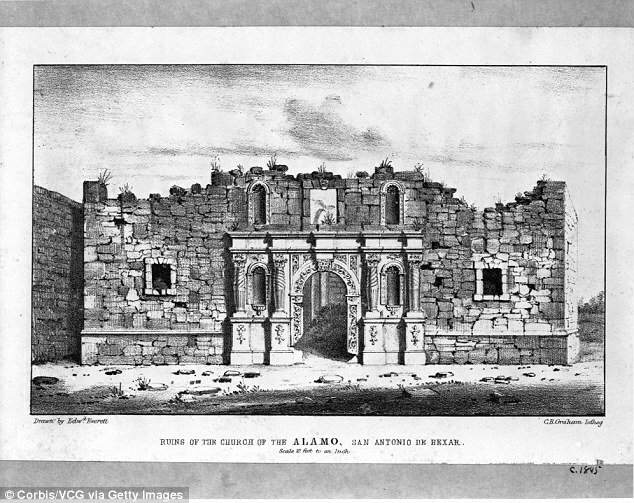 The curriculum currently states that the ‘siege of the Alamo and all of the heroic defenders who gave their lives there,’ according to Dallas News. The phrase ‘and all of the heroic defenders who gave their lives there’ would be cut. ‘Stop political correctness in our schools,’ Governor Greg Abbott, a Republican, said on last week. George P. Bush, state land commissioner, also voiced his disdain for a plan to allow students to not have to write a separate assignment about ‘the Travis Letter,’ written by Lieutenant Colonel William Barrett Travis at the Alamo during the battle. The letter could be included in overall Alamo teaching, however. A vote is said to occur in November. 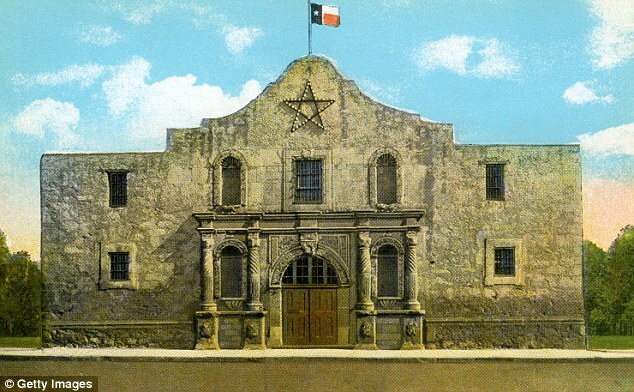 The Battle of the Alamo is regarded as the climax of the Texas Revolution, but is seen as a controversial topic in depicting who the actual heroes were. For ‘Anglo’ United States immigrants at the time, annexation meant freeing the state from the autocratic rule of Mexico and General Santa Ana. These white Texan immigrants also wanted to maintain slavery as the Mexican government had abolished all forms of the human enslavement in 1829. 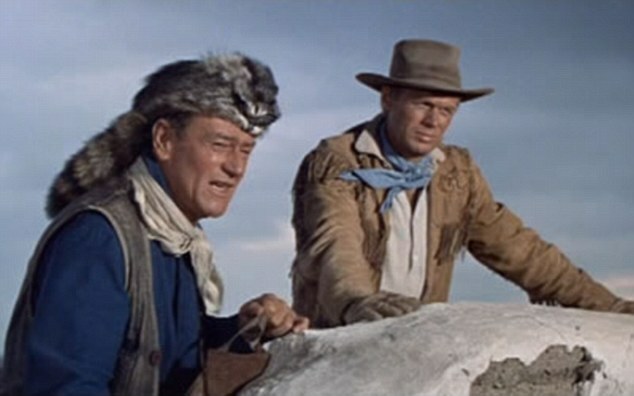 ‘The early depictions of Texas history was good guys against bad guys, white guys against brown guys, democracy against tyranny,’ said James Crisp, a historian at North Carolina State University, according to Splinter News.